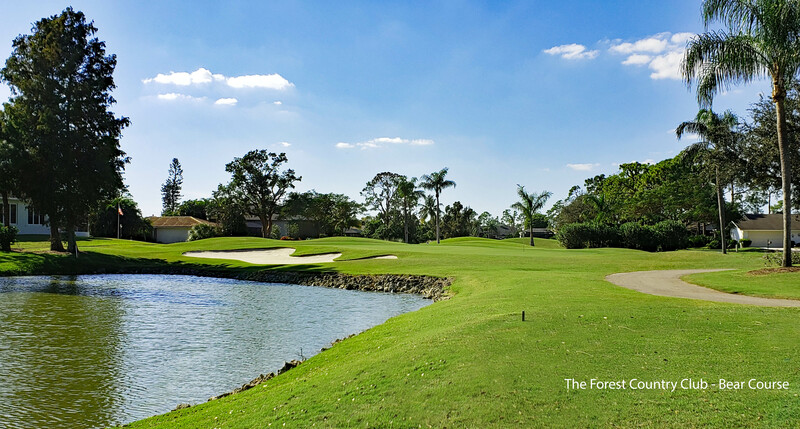 As you make your way around both layouts, you’ll encounter fairways lined with oak, palm and Cypress trees, some over 100-years old. You’re also likely to encounter all kinds of wildlife, from alligators to bobcats to bald eagles. 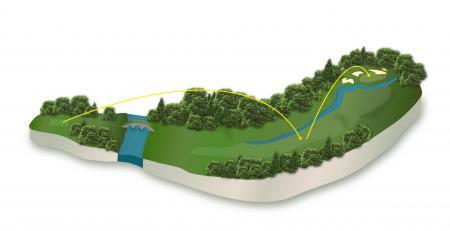 There’s a lot of penalty areas in the form of lakes, ponds and streams to contend with as well. 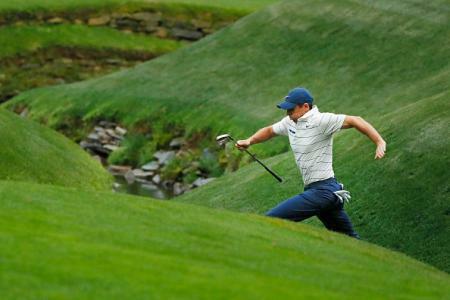 The beauty, design and impeccable conditioning of each course will present a challenge each time you play. 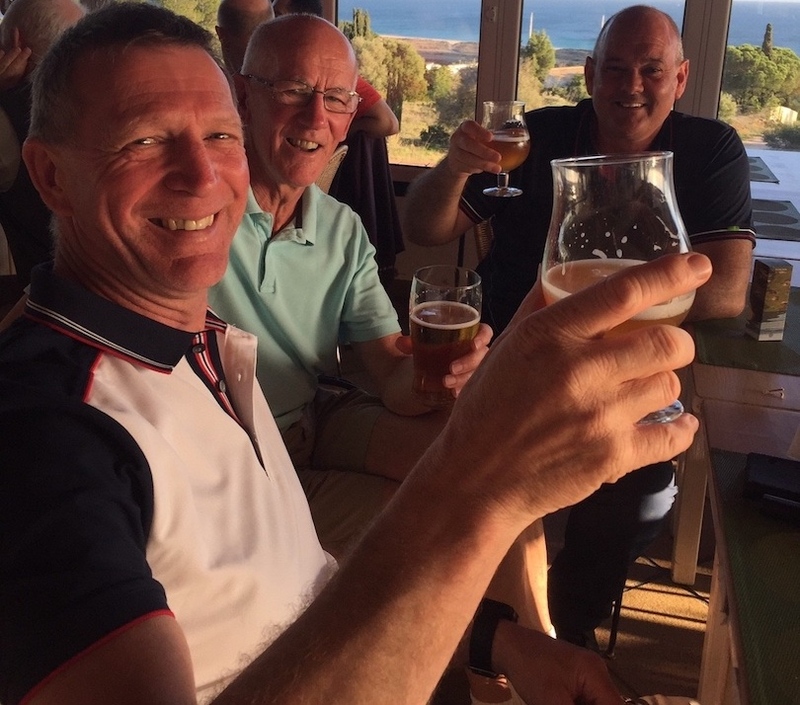 Both courses have been renovated over the past few years and have the look and feel that will match any facility in the area. 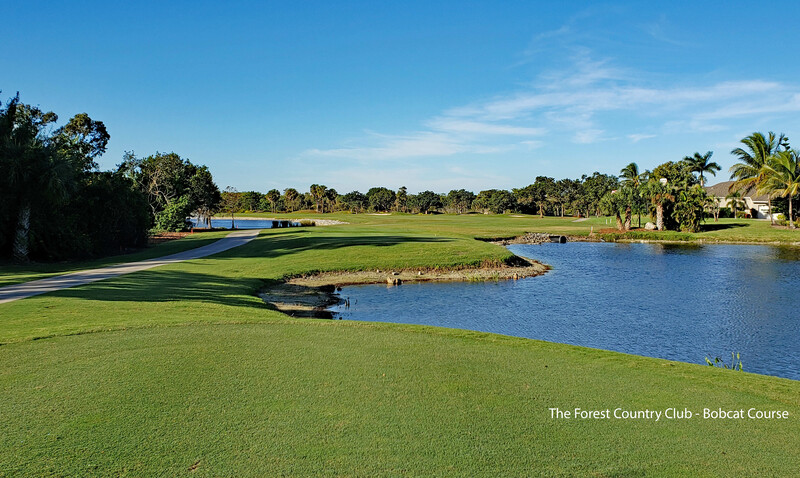 For more information on The Forest County Club or to inquire about becoming a member, visit their website at www.theforestcc.com or give them a call: (239) 482-8378.Since opening its doors in 1979, The Forest Country Club has strived to offer its Members quality, integrity and value as one of the premier clubs in the Fort Myers area. 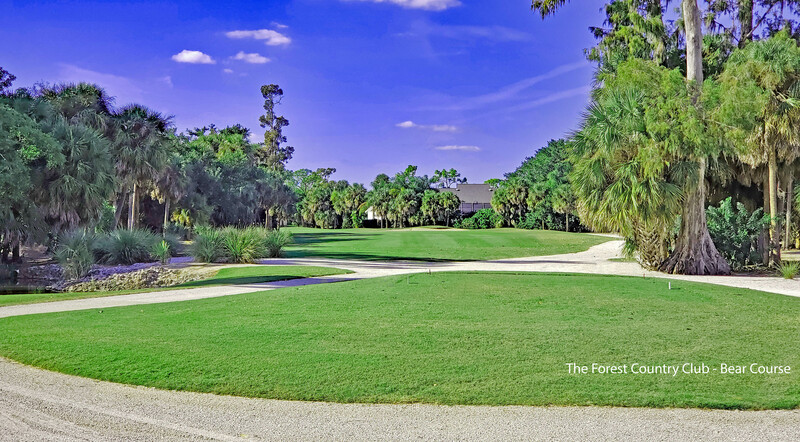 The Forest is a family oriented, private country club that is member-owned and features two meticulously maintained, 18-hole Gordon Lewis-designed championship golf courses that are recognized as some of the most beautiful – and challenging in the area.